Up until about a week and a half ago, I had no idea what the heck a scabib was! 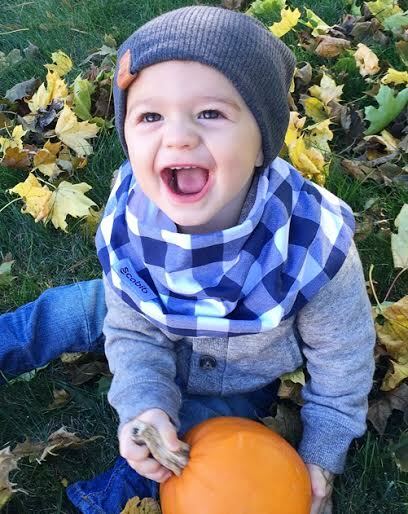 Clearly I've been missing out (and maybe you too) because it's an adorable scarf/bib combo for babies! Did someone say scarf for babies? I'm all over it and I can actually hear ANGELS SINGING! You all know I'm scarf obsessed so this infatuation shouldn't be too surprising. Anyway, I was randomly browsing Etsy looking for inspiration for Camden's first birthday and (got a littleeee sidetracked) came across this shop and knew I had to have one! Obsessed! He looks like a little hipster babe and I'm kinda loving it. 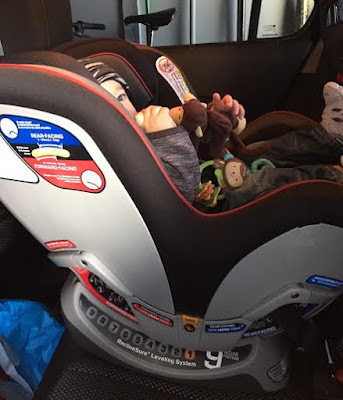 Our Chicco Next Fit Convertible car seat! 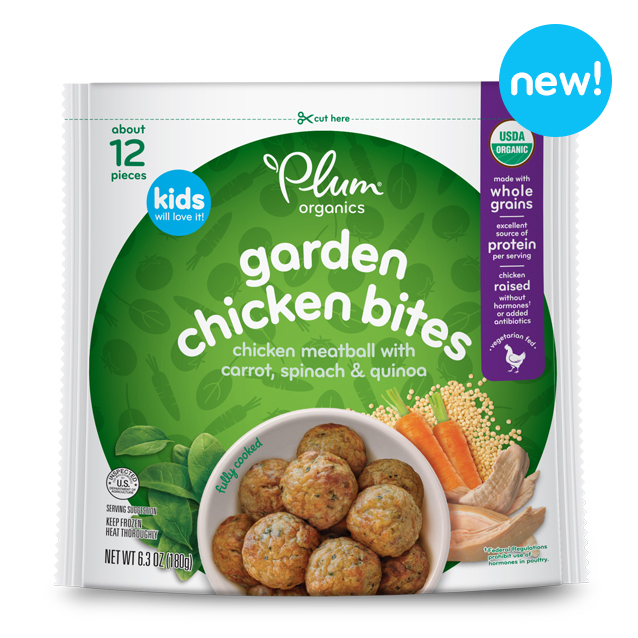 I had some of you asking which one we had and if we liked it or not. The answer is...absolutely yes! It took literally less than 5 minutes to install in my car, which was seriously a huge relief! Some of them can be so confusing and with this one it really couldn't have been easier. Also, one of my biggest complaints with our Britax infant car seat were the straps. They were constantly getting tangled up (serious pain!) and they weren't as easy as I would have liked to get Cam strapped in. 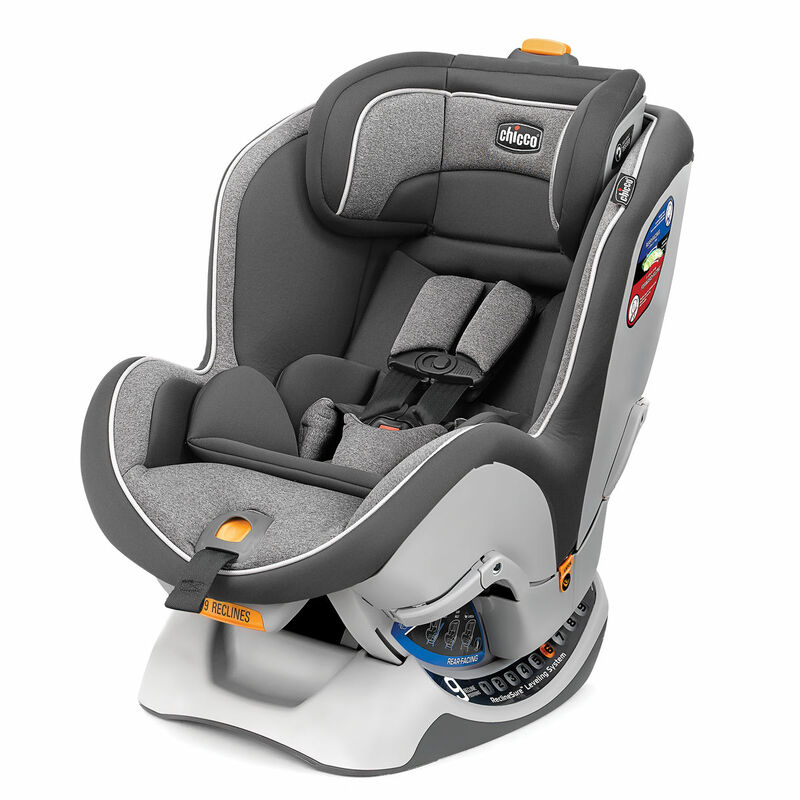 The NextFit straps are ten times easier and this car seat has consistently has been in the top of the ratings as far as safety and overall features go. We LOVE it and Cam seems so comfortable in it! It even has a cupholder, which I'm sure will come in handy down the road when he's older. 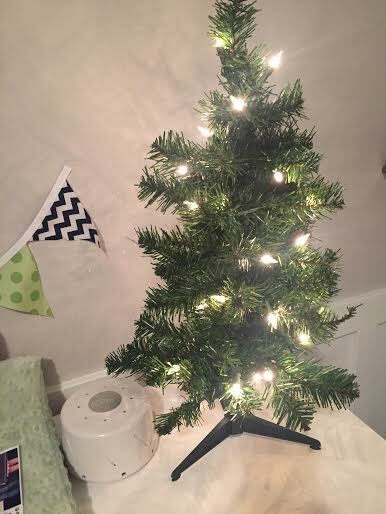 Speaking of Christmas...there is something 2 feet tall with lights that somehow ended up on his dresser. I have no idea how it got there. ...ornaments coming soon I'm sure. 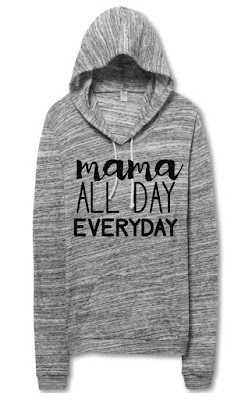 Not for baby, but this sweatshirt that is currently on it's way to me...super cute. I totally ordered a scabib after you replied to my instagram comment lol. 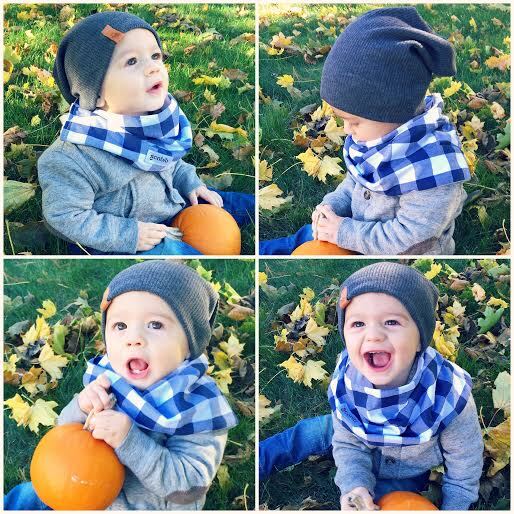 Camden is so well-dressed and adorable! 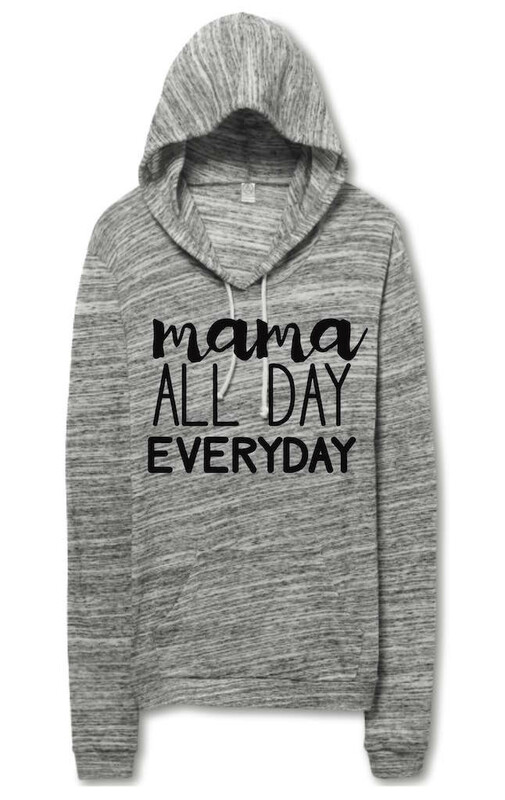 Just ordered the mama sweathshirt! I have such baby fever and this post definitely intensified it ;) I love Camden's outfits...they are absolutely adorable!! awww haha, thank you Kayla! Clearly I have a little too much fun dressing him!! Welcome to the web experts treatment of various types of diseases, do not forget to get the best health solutions here"